Ellis Ericson is always on some kind of mission to find epic waves. He’s originally from Byron Australia, but lives now in Bali. A place where Ellis feels he can be creative and non-restricted. Living in Bali also serves as the perfect testing ground for Ellis to fine-tune his Sunflower Surfboard designs. At the moment our dear Ellis isn't doing a whole lot of shaping because other life stuff (like surfing, girlfriend stuff) is higher on the priority list. We get it man. We're disappointed.... but we get it. 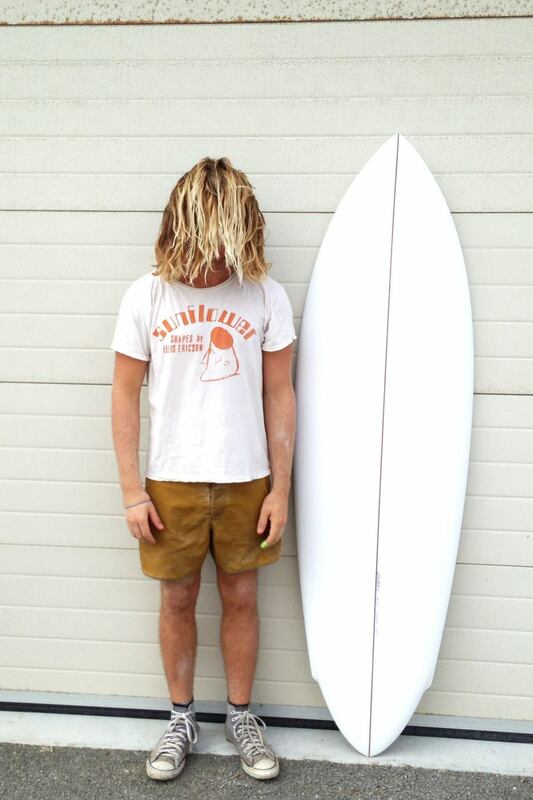 Shapers profile Ellis Ericson by What Youth.